ARE TAX ADMINISTRATIONS READY FOR THE TAX OFFICIAL OF TOMORROW? 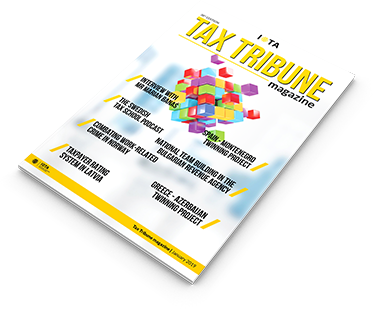 There has never been a more challenging time for tax administrations to be attractive employers and to compete for the best people to develop and execute new tax technology. In our modern, digital era the profile of the tax official of the future need to be redefined. Come and join us in IOTA’s 23rd General Assembly where we will discuss new behaviour, the visionary workforce, mobility and staff management and many more issues and will explore the key trends in the role of human resources in shaping a tax administration of the future. We are a non-profit organisation with 44 member countries in the European region. We bring tax administrations closer together so they can share best practice – helping them become more effective and efficient in collecting tax, ensure taxpayer compliance and deliver taxpayer services to the highest professional standards. We assist our members in modernization of tax administration. One of the most important challenges of tax administrations today is the use of modern information and communication technology, introducing simplified e-services and online tax accounts. We provide platform for learning new trends an exchange experiences on new models and formats. The new IOTA Strategy confirms the organization as the key forum for sharing and exchange of experience, knowledge and good practices amongst its members. IOTA will deliver effective services and practical solutions, improve its governance and strengthen the engagement of the membership and the partnerships with key stakeholders. Read the latest edition of our magazine with interviews, stories and articles from the IOTA community! 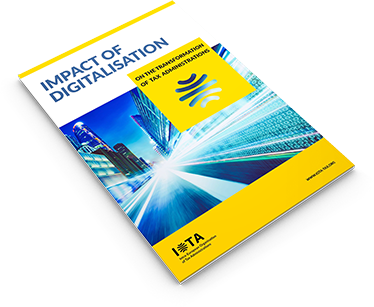 20 speakers of the last General Assembly of IOTA write in this publication about digitalisation in tax administrations: reinventing tax administrations, modernising internal processes and improving the relations with taxpayers. 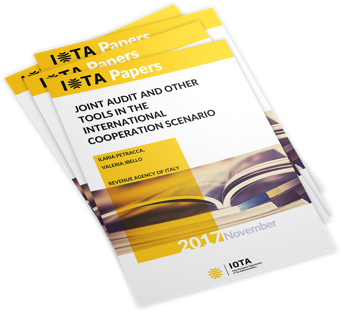 This new, online IOTA publication is a series of short papers where IOTA members and IOTA's partners share their views, knowledge and information on current issues related to tax administrations. 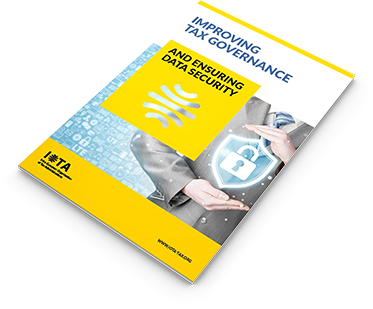 Read our book where 12 authors write about data protection, digital security, communication, ethics and many more important aspects of increasing taxpayers’ trust and compliance. 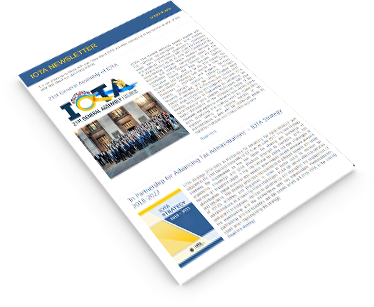 Visit our newsletter for information about IOTA’s latest activities and products, coming events and for news about our members.